Christa joined Advantage Credit in August, 2018. She brings over 20 years of customer service experience, with the last four years being in the credit reporting industry. Her roles have included mortgage customer service, trainer, and team lead. Christa enjoys working with people and helping others. 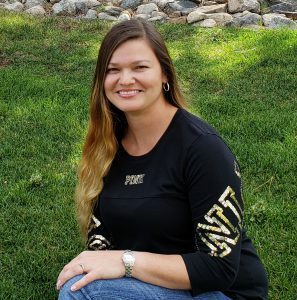 Christa was born and raised in Clovis, New Mexico and moved to Colorado in 2014 with her husband and children. She loves the change of seasons in Colorado. In her free time, she enjoys spending time with her family, cooking, baking, watching NFL football, biking, fishing, and most recently took up golf.